Refreshing and clarifying daily wash with rosehip, witch hazel, willow bark. Benef..
Fresh, impeccably clean skin with rosehip, kawakawa, amla. Benefits A gentle g..
Beauty multi-tasker for everyone, everywhere with rosehip, marula and manuka honey. .. Build a natural, shimmering tan with mica, vitamin E, aloe vera. Benefits Enjo.. 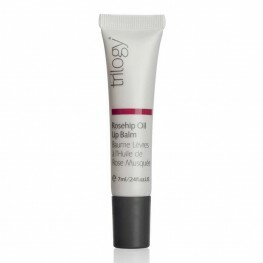 Restore sensationally soft lips with rosehip, peppermint, cocoa butter. Benefits ..